However, the journal added, that Congress president Rahul Gandhi was 'yet to match Modicare'. 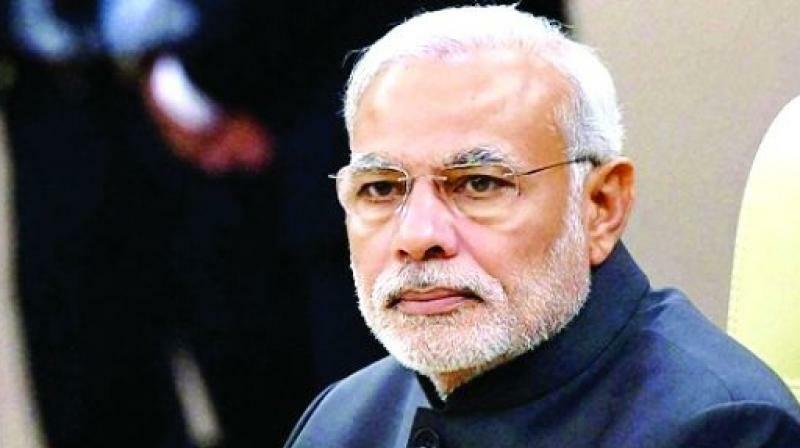 New Delhi: A noted UK-based medical journal has said Narendra Modi is India's first prime minister to prioritise universal health coverage (UHC) as part of his political platform under the 'Ayushman Bharat' scheme, even as it added that Congress chief Rahul Gandhi was "yet to match Modicare". Richard Horton, editor-in-chief of the 'The Lancet', said the prime minister has grasped the importance of health not only as a natural right of citizens but also as a political instrument to meet the growing expectations of the emerging middle class of India, which is engulfed in a "swirling epidemic of non-communicable diseases". After years of neglect, the Indian Government has at last recognised the perils of public discontent about health. Under a new initiative called Ayushman Bharat launched this year, Prime Minister Modi has implemented two new flagship programmes. Horton in the article said Modi's stated goal is to build a new India by 2022. "Rahul Gandhi has spoken about a 'modernising impulse' in India and the possibility of 'a transformation of 1·3 billion people'. Modi has grasped the importance of health not only as a natural right for India's citizens but also as a political instrument to meet the growing expectations of India's emerging middle class. "Modi is the first Indian Prime Minister to prioritise universal health coverage as part of his political platform. Rahul Gandhi, despite his promises to help lower castes, tribal communities, and the rural poor, has yet to match Modicare," the article said.